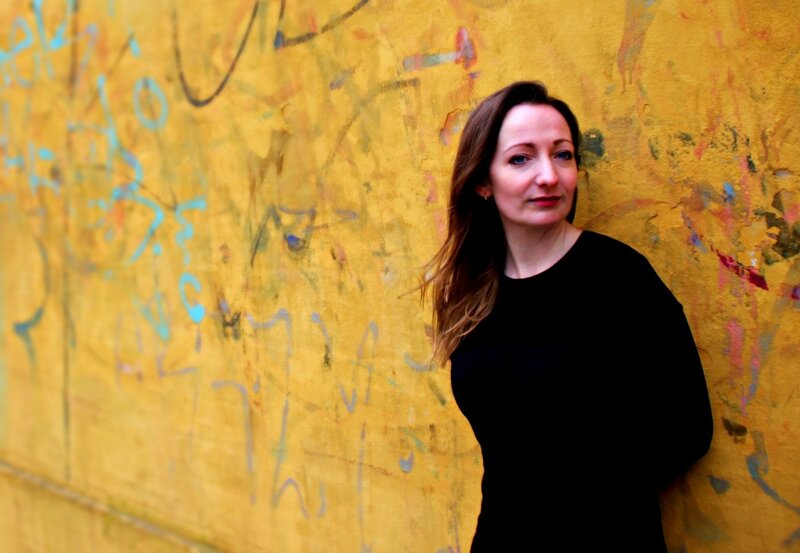 Noted as a leading choral music specialist in the UK, Katie Thomas made her international debut as visiting Chorus Master to the MDR Rundfunkchor, one of Germany’s foremost professional choirs, at the Gewandhaus in Leipzig, as well as her debut as Guest Conductor of the BBC Singers in 2018. She looks forward to returning to conduct the BBC Singers again in concert in April 2019. 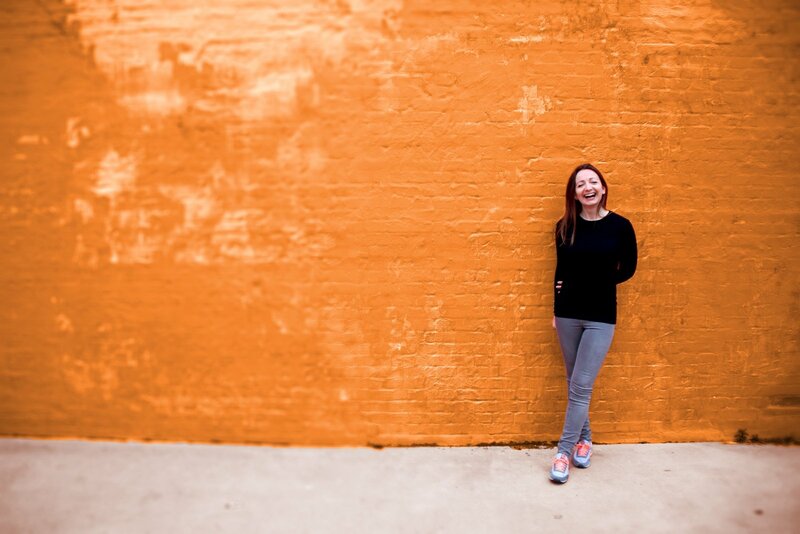 Katie is the vocal coach / assistant chorus master to the BBC Symphony Chorus (including off-stage conductor to Sir Andrew Davis at Barbican, London), and works as visiting conductor to the Royal College of Music and the National Youth Choirs of Great Britain. She is the newly appointed conductor of the prestigious Sherborne Summer School of Music’s Symphony Chorus & Orchestra, and assistant conductor of the 250-strong Barts Choir of London. As a professional singer, Katie performed internationally with The Monteverdi Choir (also acting as rehearsal assistant to Sir John Eliot Gardiner), with Polyphony, the Academy of Ancient Music and Tenebrae at venues ranging from Wigmore Hall London to the Vienna Musikverein and Carnegie Hall, New York. Her work has involved making numerous recordings for CD and film, as well as broadcasting on TV and radio worldwide. 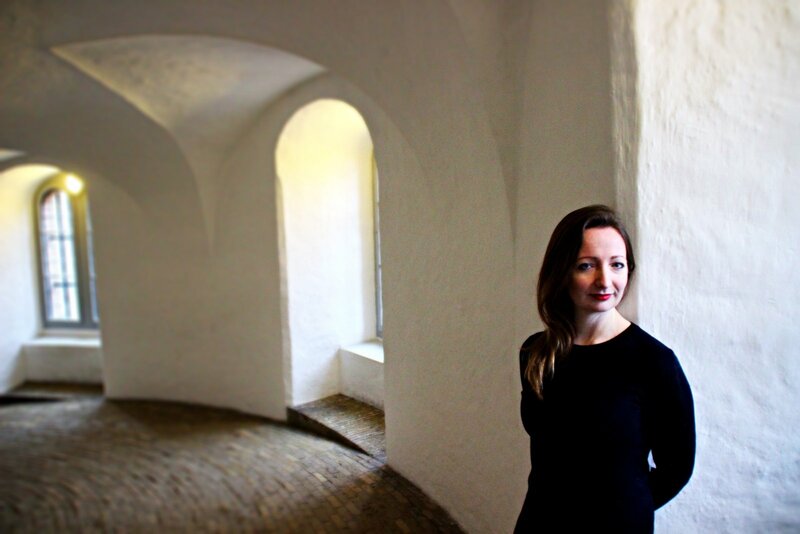 Born and raised in West Wales, Katie studied Choral Conducting at the Royal Academy of Music and Orchestral Conducting at the London Conducting Academy. She is Artistic Director and Conductor of The Constellation Club, her own professional orchestra & choir. “Katie has helped me to hold the music in my hands in a very organic way and I found her ideas about vowel shaping as a means of expression very inspiring." Want to work with Katie Thomas? 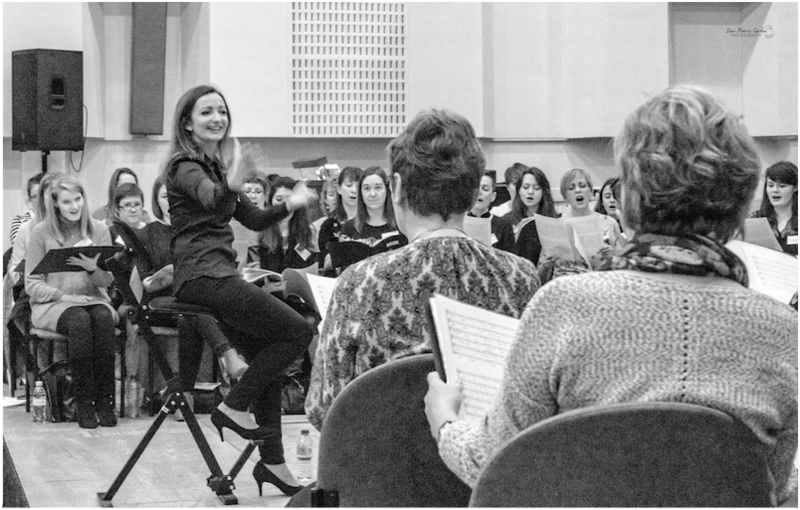 Engage Katie to direct a future project with your choir/orchestra. Book a concert performance event with Katie Thomas and her professional orchestra & choir. Ignite new ideas for your choir with a workshop session of expert bespoke coaching, focusing on repertoire & vocal technique. Connecting with audiences in a relaxed, vibrant, inclusive concert atmosphere, The Constellation Club brings together world-class professional musicians to present a broad spectrum of the finest works in the vocal and instrumental repertoire, both core and eclectic. In addition to classical music performances, featured events welcome guest collaborators in the spheres of Folk, Jazz, Electronic and World music genres. If you’d like to receive updates about The Constellation Club, just enter your details. By joining the mailing list, you’re joining the club itself – it’s free! As an audience club member, you’re part of our live social network that grows at every concert event. Even well into the 21st century, the evolution of the conductor profile has a long way to go to realise parity for female musicians on the conducting podium. Katie Thomas launched her own professional orchestra and choir, The Constellation Club, as a platform to explore creative programming ideas and to craft first-class performance events that appeal to seasoned concert-goers and new listeners alike. If you would like to support her by backing future projects for The Constellation Club, consider becoming an Advocate supporter. Click here to learn more about how your involvement and support could contribute towards the practicalities of bringing an artistic vision to the stage. You can get in touch with Katie directly by using the form.